An amazing range of personal and professional dictation equipment and accessories. Welgo are delighted to be a Winscribe Sales Partner, Welgo will only provide products that we trust and believe in, Winscribe is one of those. Winscribe’s Digital Dictation system is an easy to use, secure, professional dictation software solution for Healthcare, Legal, Financial, Government and other industries. Winscribe Digital Dictation is used by over 350,000 professionals worldwide and helps thousands of organisations streamline and automate their document creation process. The Winscribe mobile apps for Android, iPhone and BlackBerry allow users to dictate anywhere in the world and send voice files to be transcribed and reviewed quickly and efficiently, plus you can introduce speech recognition to your system. We’d be delighted to discuss with you how efficiencies can be achieved by introducing Winscribe to your current dictation processes. Dictation is an essential element in the smooth operation of any professional business. Welgo has been providing specialist dictation equipment to customers since the days of cumbersome analogue machines, but now the rules of the game are different. 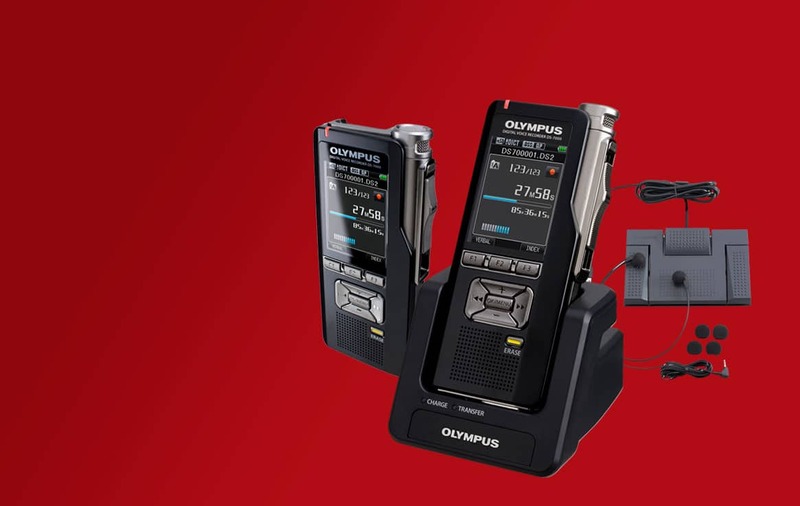 Digital software systems including Winscribe and Olympus can take the hassle out of dictation, being quicker and more flexible than ever before. Whether it’s Doctor’s surgeries spread over three or more sites, a Legal Practice or Surveying business, sending dictation no longer presents a problem as dictated material can be stored electronically and downloaded onto computers at any location. Contact us today for further information on supply and installation.